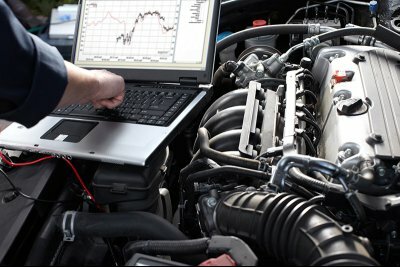 When your vehicle has a problem, you want a trusted reputable repair facility	with highly trained technicians who use advanced diagnostic tools and	repair equipment to make the right repairs the first time. At AAMCO of	Rancho Cordova, we offer automotive repair services for virtually any	issue that your car, truck, or SUV may have! To learn more about our Total	Car Care services, contact us at (916) 635-2325. At AAMCO of Rancho Cordova, we provide top-notch automotive repairs, done	right every time. That’s why we back all our work with a nationwide	warranty! If you have any issues with an AAMCO repair, you can take your	vehicle in to any one of our locations across the nation and they’ll	get you back on the road in no time flat. People Who Know Go To AAMCO! To schedule an appointment with our team, please call (916) 635-2325!